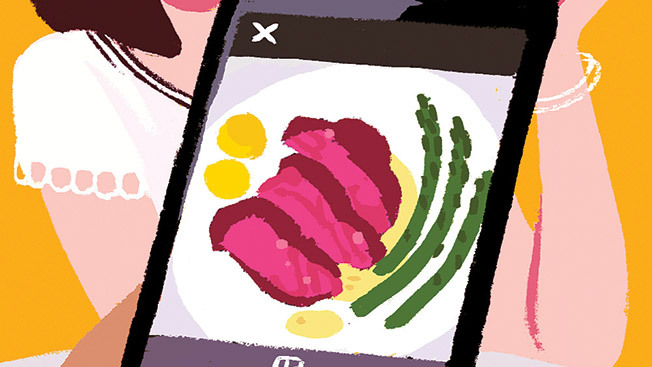 How Passive-Aggressive Is Instagramming Your Food? "Stop!” Your dinner date commands just as that piping hot, delicious-looking steak is being placed in front of you. Knife and fork at the ready, you look up, stunned, like a deer in headlights, by a phone camera’s flash as your date snaps a picture of your dinner.